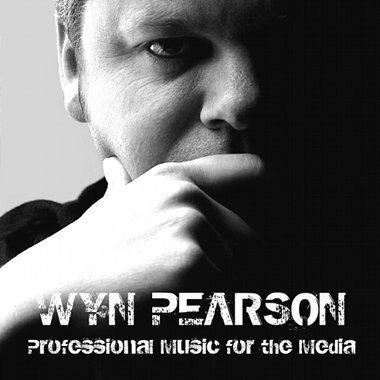 UK artist Wyn Pearson has a wealth of professional experience working as a composer, guitarist, producer, sound engineer, and musical director. Since obtaining his Masters Degree from the University of Wales, he has spent the past 15 years writing for Film, TV, and Stage, and his work has been performed by members of the BBC National Orchestra of Wales and the Society for the Promotion of New Music. Writing in the Classical and Dramatic genres, Wyn won the Instrumental Ensemble category at the Welsh National Eisteddfod in 2000 and the Composers Medal in 2007.